The Bugatti Type 35 was one of the most successful racing cars of pre-WWII Europe and today it stands as one go the most successful racing cars of all time. 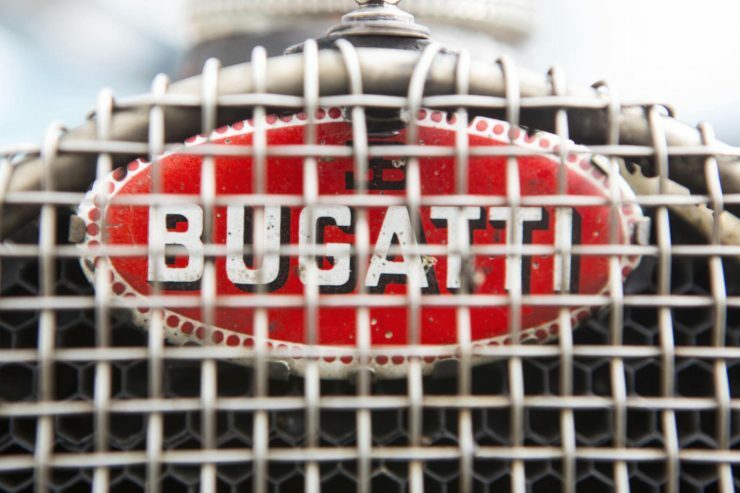 The iconic Bugatti horseshoe grill fitted to the front of the Type 35 is the one that set the standard for all that would follow, and even almost 100 years later the 2017 Bugatti Chiron has a grill that takes direct influence from this one. 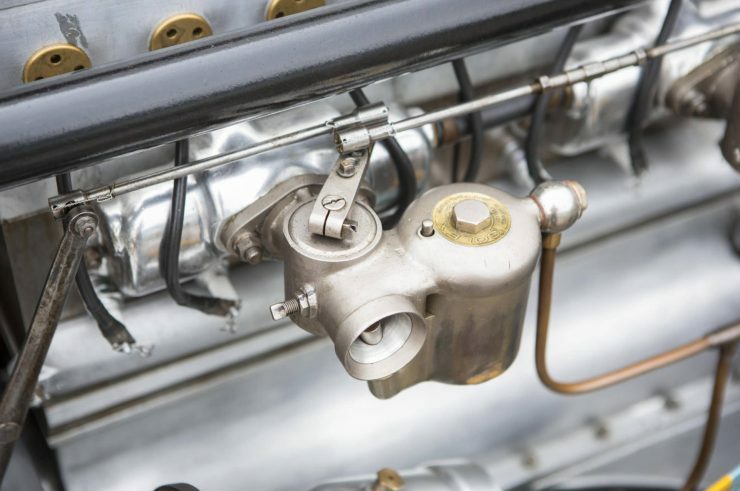 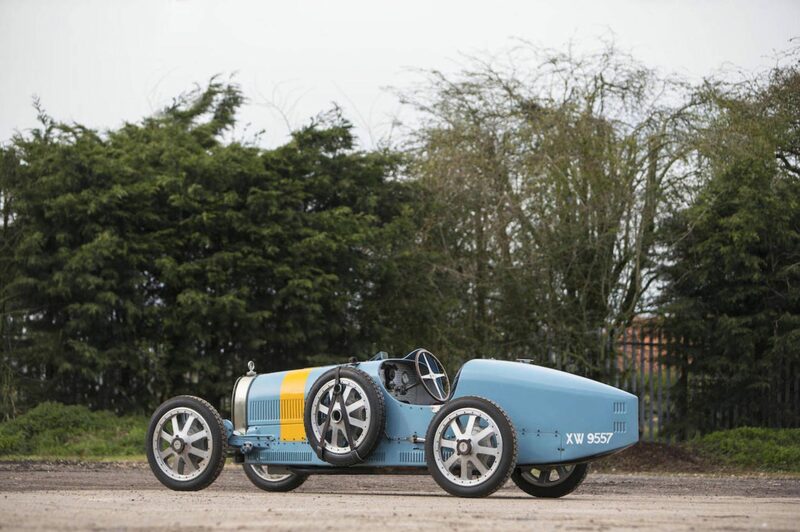 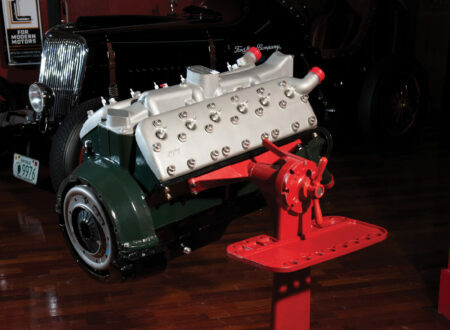 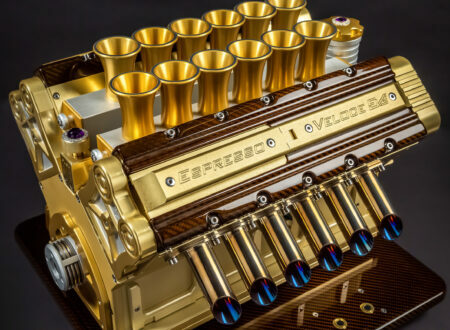 Ettore Bugatti developed the Type 35 with a new 3-valve 2-litre straight-8 with an overhead cam, the crankshaft had an unusual (for the time) 5 main bearing design that allowed it to rev reliably to 6,000 RPM and produce 90hp – an astonishing figure for the 1920s. 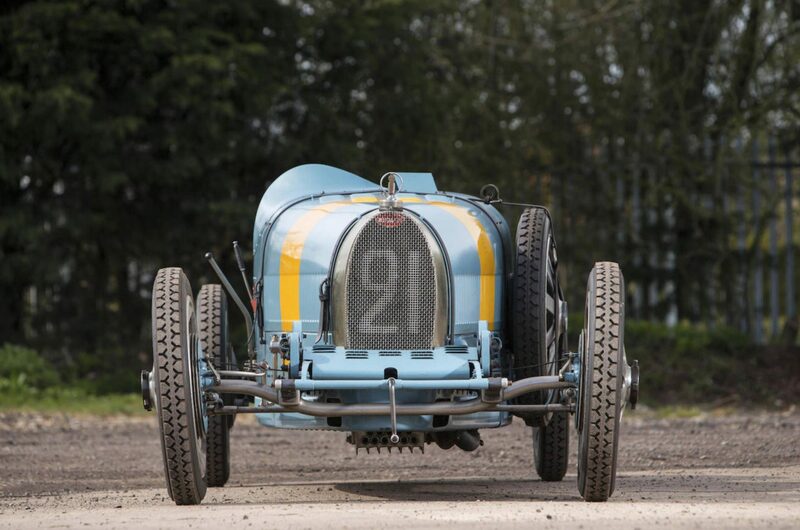 The on-track success of the Type 35 is now legendary, at its peak the model was winning an average of 14 race victories per week, it won over 1000 races in period, won the Targa Florio for 5 consecutive years from 1925 through till 1929, and won the Grand Prix World Championship in 1926. 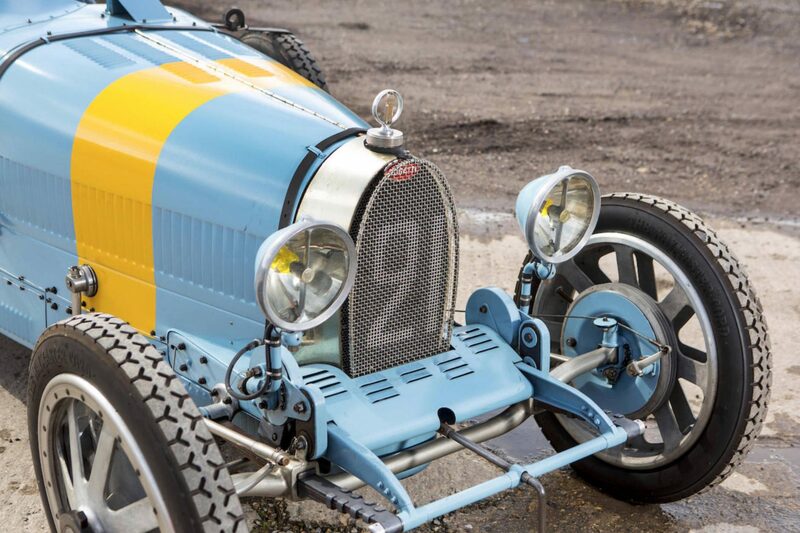 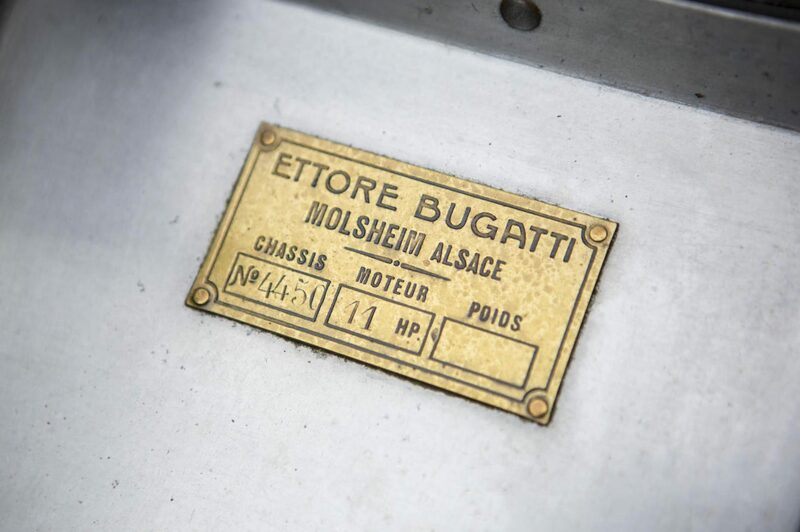 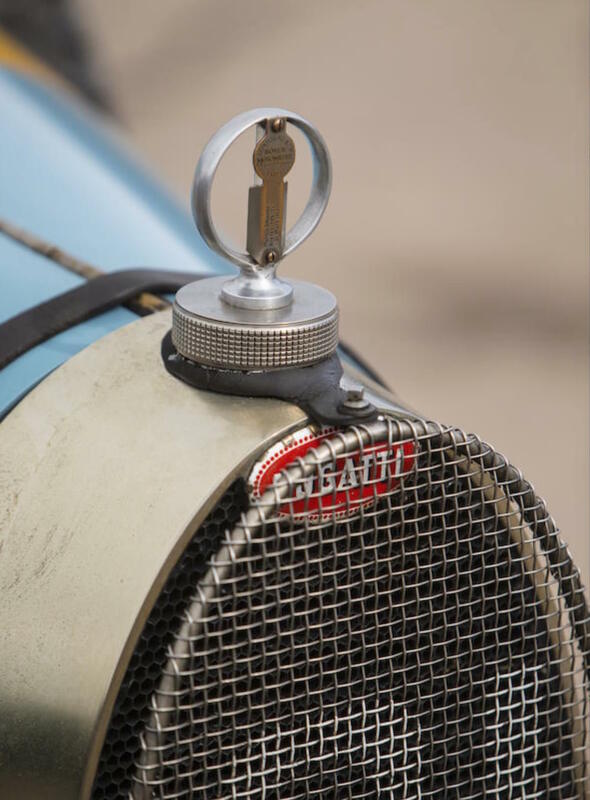 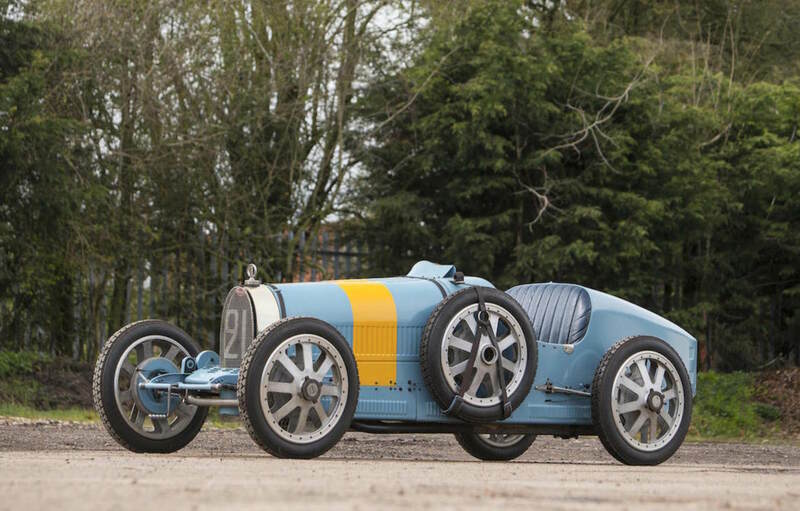 Bugatti built the Type 35 between 1924 and 1930, 96 left the factory and they’re now considered amongst the most collectible of the early models. 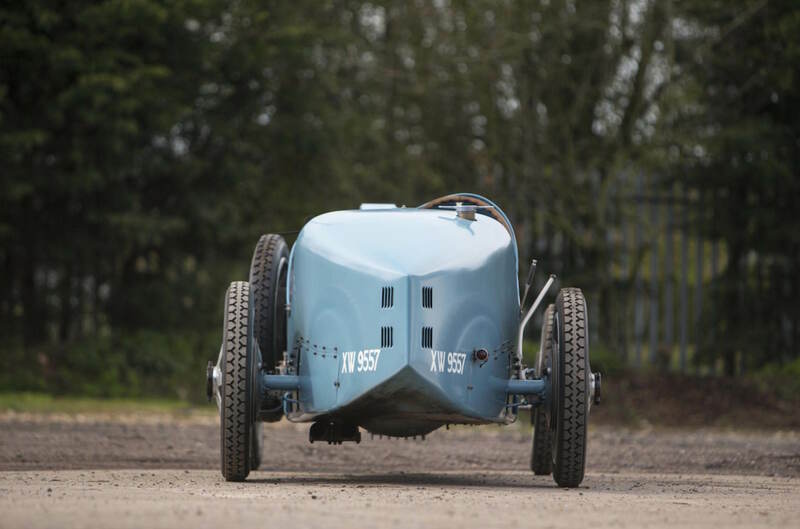 The example you see here is a 1925 model that was delivered new to iconic racing driver and British submarine commander Glen Kidston. Shortly after taking delivery Kidson drove it down to Marseilles from London where he took a 5th-place finish in the 1925 Grand Prix de Provence at Miramas Autodrome (also finishing second overall in the 2-litre class). 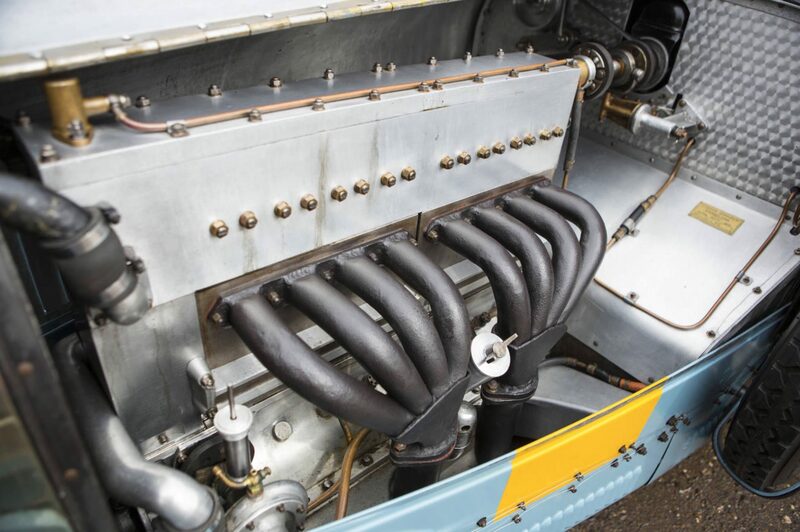 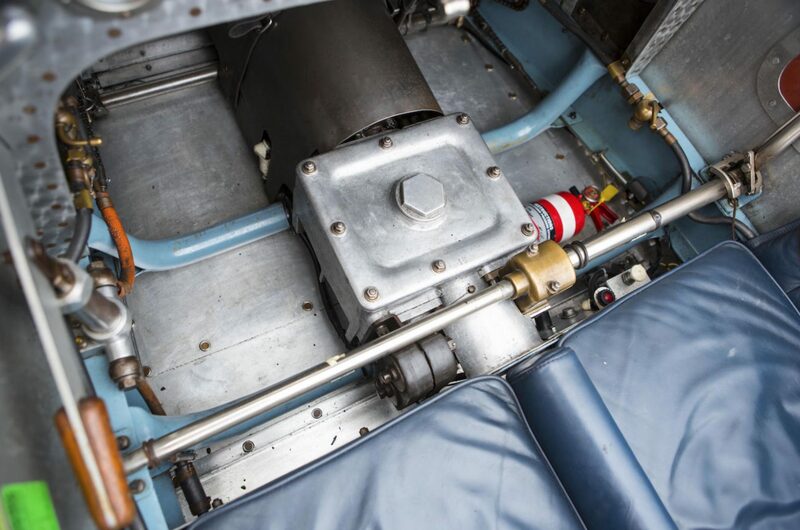 These earlier Type 35s were stripped back as much as possible for racing – to the point that the rear vision mirror and engine driven fuel tank air pump were deleted. 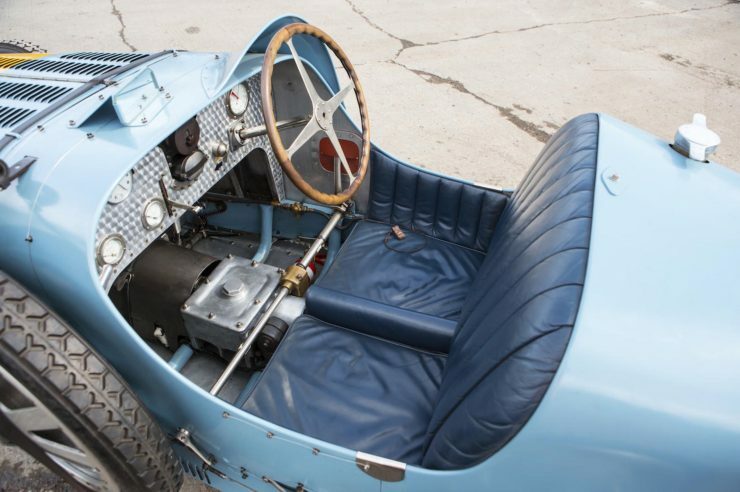 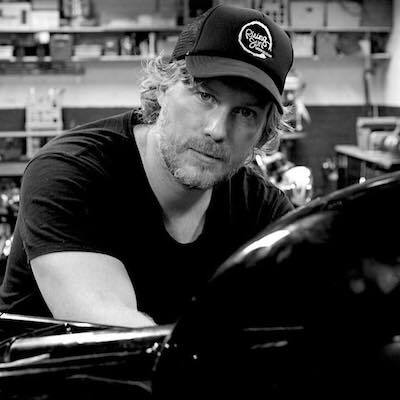 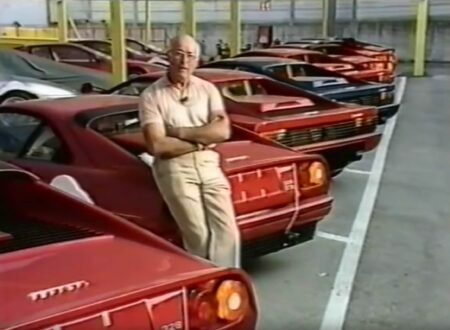 The theory being that the riding mechanic could operate a manual air pump and keep an eye out for ambitious competitors attempting overtaking maneuverers – although this was rarely an issue in the 35. 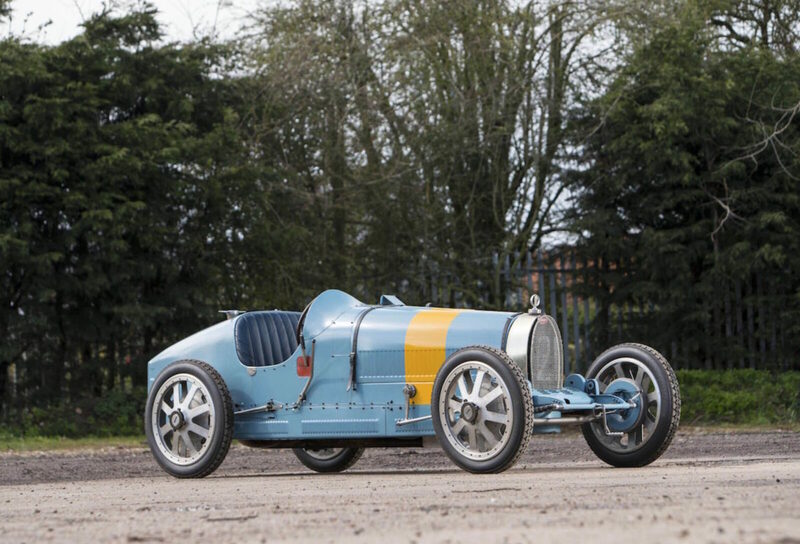 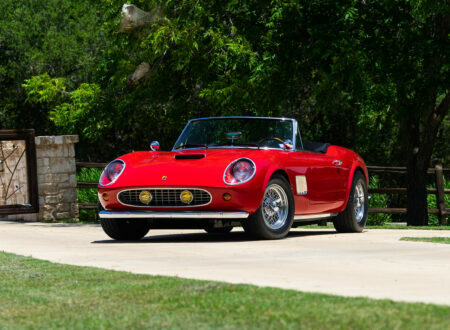 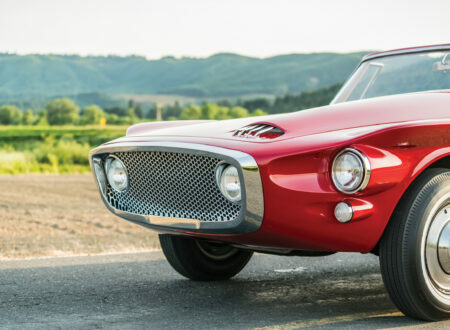 If you’d like to read more about this car’s remarkable provenance and ownership history you can click here to visit Bonhams, it’s due to be auctioned on the 13th of May with an estimated value of €1 million to 1.5 million.